Still got a few stickers left to get your 2017 Starbucks Planner? Worry no more as Starbucks sticker collecting is extended...again! 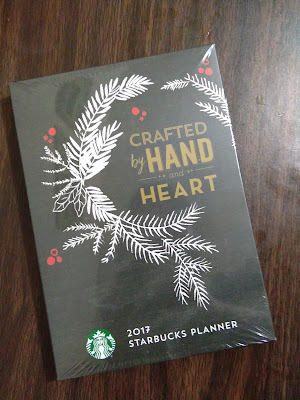 Yes, just a few minutes ago, while we are still sipping our coffee, Starbucks PH announced that they will extend the 2017 Planner promo till the 16th of January!